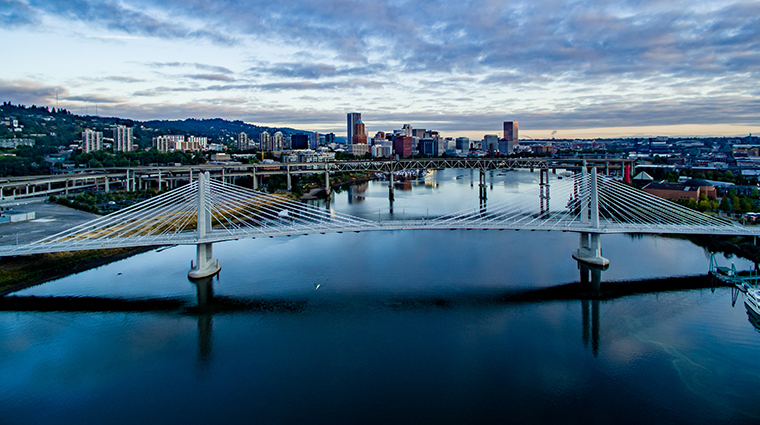 The largest city in Oregon, Portland is an eco-minded and culturally vibrant destination. With great local microbrews and fresh-roasted coffee fueling an urban-meets-outdoors lifestyle, PDX (local shorthand for Portland, and the airport code) is home to public art displays, distinctive neighborhoods and award-winning restaurants. The Columbia River Gorge, Mount Hood and Mount Saint Helens are all nearby offering hiking and camping, but the city provides attractions too, including art-focused neighborhoods, boutique shopping, farmers markets and food cart pods in every ethnic variety.